Mother’s Day is approaching and my daughter who is 5 is going to make sure it is a BIG event! She has been talking about it for weeks – and is so excited! She keeps hinting at what she has been doing at school for me and today I sent her to school with an envelope with a few coins for the mother’s day stall. 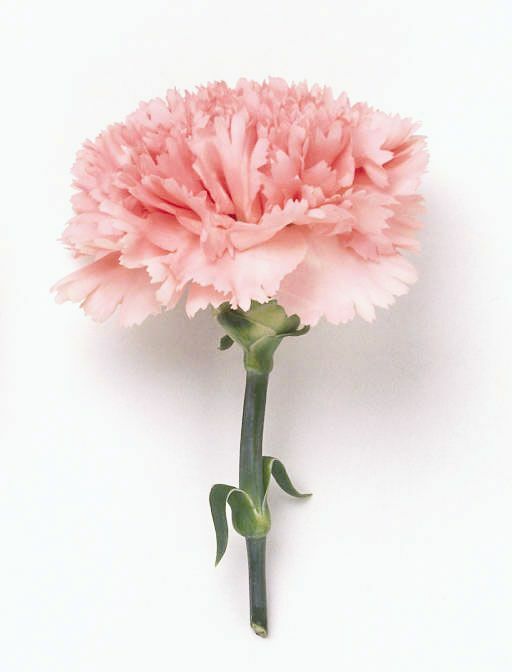 The carnation is of course the traditional gift/symbol for mother’s day. Anna Jarvis sent 500 of these beautiful flowers to a church service in the U.S in 1908 to be handed out to mothers. 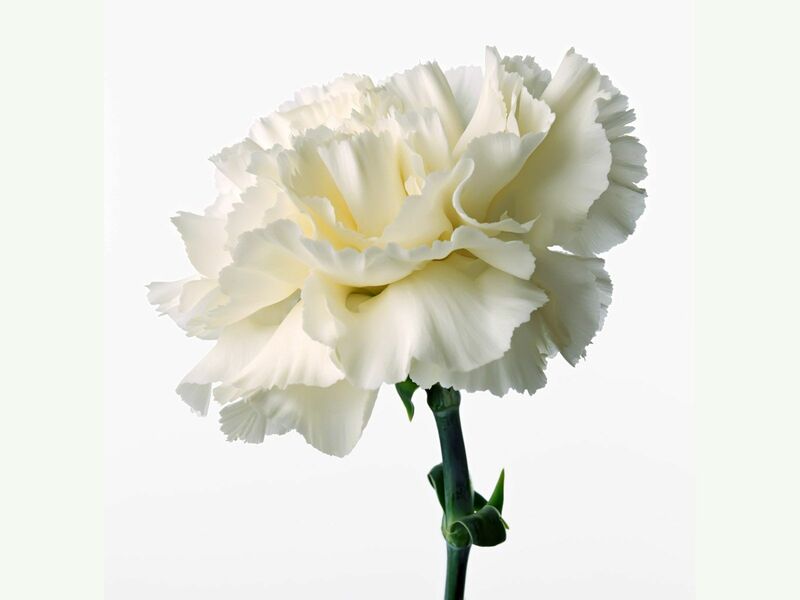 The carnation represents all things sweet, innocent, pure and essentially, love. And so the tradition of gift giving for mothers began. My mum always said no gifts for her on Mother’s Day. The biggest gift to her would be that we spend a day being good – meaning no fighting with each other (which took a lot of effort considering there were 4 girls in the house!!). 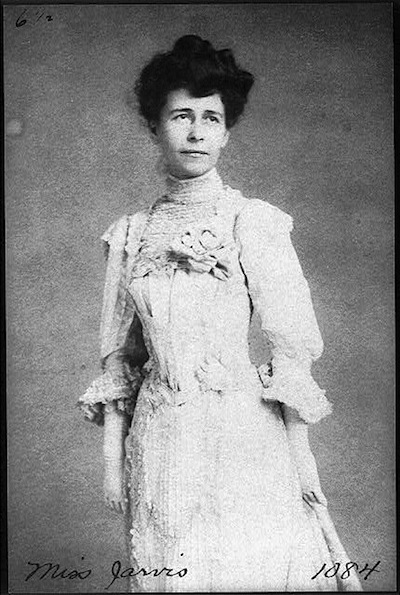 She also encouraged acts of ‘service’ from us, such as making cups of tea! I will be looking forward to my gift from my daughter though. My wrapped slice, face washer or whatever it may be that my daughter chooses from the stall. And for me it won’t be about the gift itself, but that for the first time she was able to choose something all by herself with me in mind, that she thinks I will love. And I am intrigued to see what she chooses and why. And so begins the act of ‘giving’ and how giving to others can more often than not, be more rewarding than receiving. As I have grown older I have relished in being able to buy gifts for my parents, being able to make them happy with things I can give, in a small way showing appreciation for all that they have given me. And on Mother’s Day when I hand my gift to mum this year she will say, as she does every year, “oh, no presents”. Anna & I wish our mum a happy Mother’s Day and we look forward to taking the day and time just to ‘hang-out’ with her. Our thoughts are with those who are remembering the life of a mum or grandmother lost. And we wish all mums in the sorella-hood (and our mum’s-to-be who I’m sure already feel like mum’s to their unborn babes!) a warm and wonderful day. Enjoy the day with your families full of love, a sleep, a cooked breakfast, maybe some new sorella & me PJ’s (we have been very busy and know there will be some very surprised, happy and comfy mummas on the weekend!). 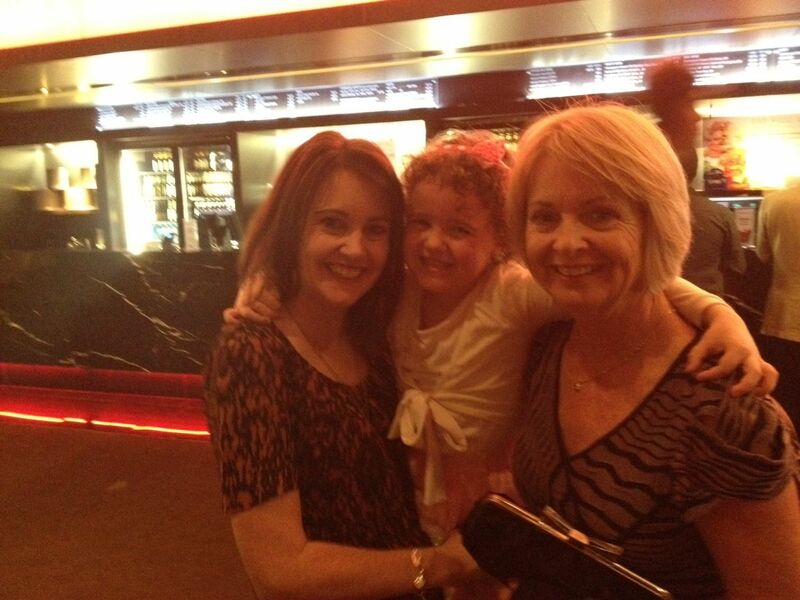 My daughter, mum and I at ‘Annie’ the musical. A special girls night out for us! By the way have you checked out Sustainababy lately? There are a fantastic range of ecofriendly, organic and sustainable baby products on offer at the online store. Sustainababy have a fabulous Mother’s Day Promotion running that we are thrilled to be a part of. Head to the blog and enter the comp to win a gorgeous sorella & me organic lounge wrap….If you win, you could give it to your mum….or treat yourself!! Good luck!! How will you spend Mother’s Day on Sunday?